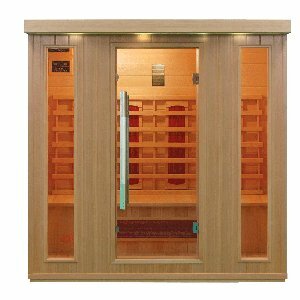 Traditional steam saunas and infrared saunas both do the same job: they raise your body temperature in order to offer a number of health and wellbeing benefits. 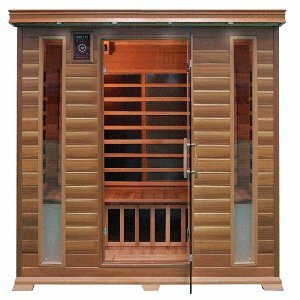 The only difference is in how they work. 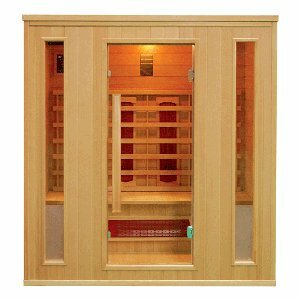 In a steam sauna the air is warmed, which then transfers heat to your body; in an infrared sauna, your body is warmed directly by being penetrated by infrared rays. 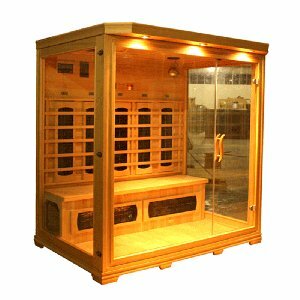 Infrared saunas typically operate at lower temperatures and use less than half the kilowatts of a traditional steam sauna, making them more economical and environmentally-friendly to run. 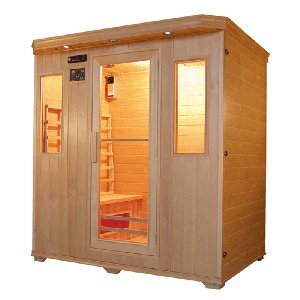 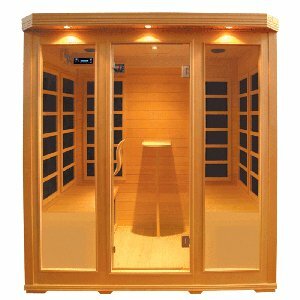 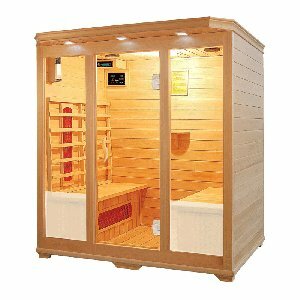 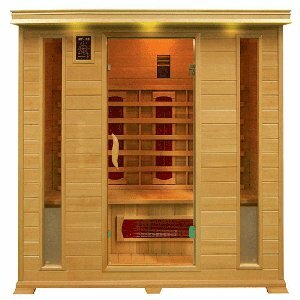 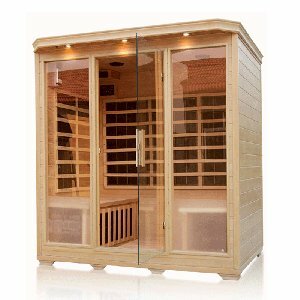 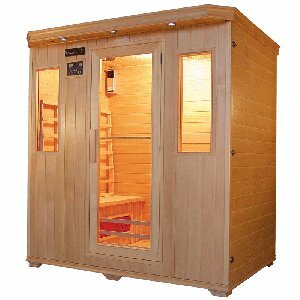 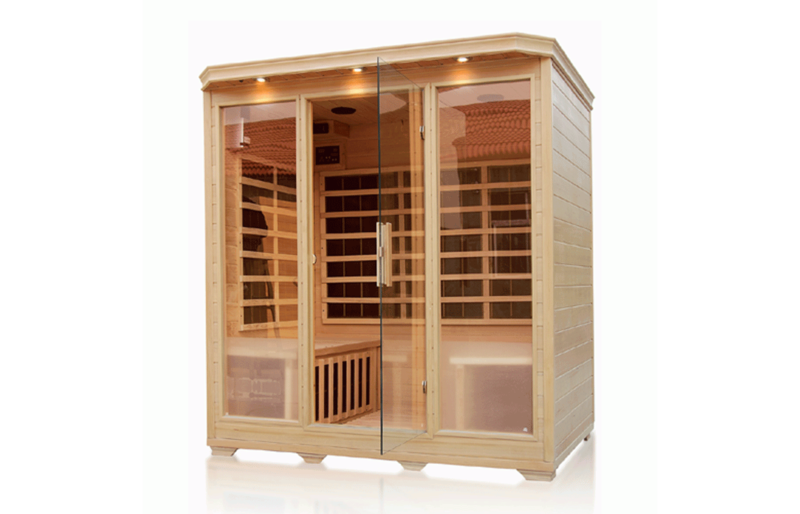 UK Saunas specialise in infrared saunas; we offer a great selection of sizes and designs. 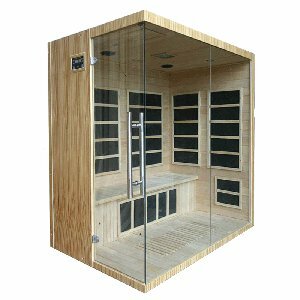 Our 4 person saunas are spacious enough for up to four people, allowing you to share the sauna experience with friends or family.